Private home prices have risen for the 4th quarter in a row now. This is following 15 consecutive quarters of price-decline. 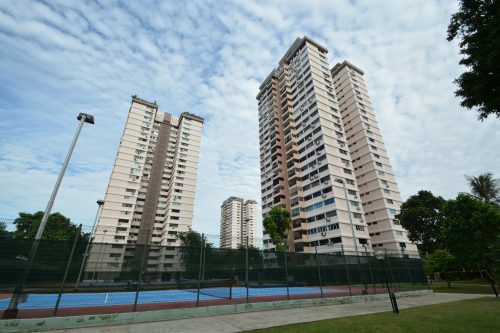 Private residential property prices rose 3.4% last quarter following a similar 3.9% rise in Q1. Over the past 5 years, private home prices have fallen 11.6%. The time it took for the market to rebound however was 4 times quicker than the time it took to push prices down. This has prompted some analysts to consider the possibility that private property prices could hit a peak by the end of 2018. Some are even expecting prices to climb to that of the 2013 peak levels in the next half of the year. Consumer spending for real estate has been lifted sentiments in the market all around. 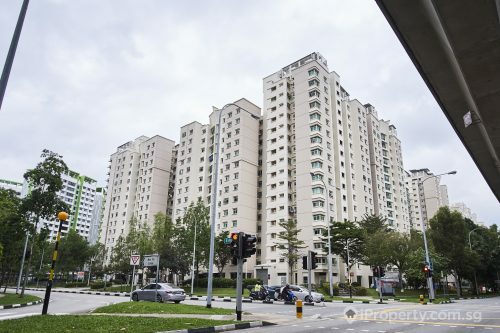 En bloc sales have put cash into many pockets and these “displaced homeowners” are now all in search of new homes or for some even more than one, to invest in. 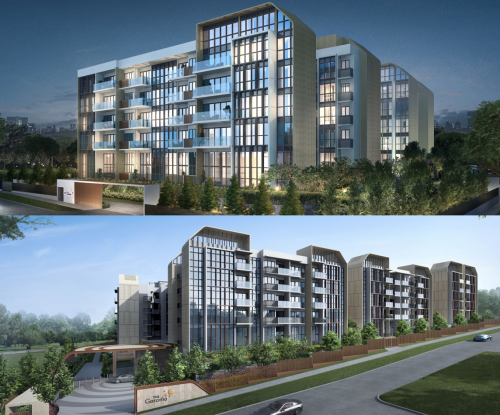 Despite rising home prices, developers are selling more units at new launches than ever. Transactions rose 14.2% in Q2 as the quarter is supported by more new launches with strong pricing. Q2’s private home prices are 9.1% higher than from the same period in 2017. New sales volume rose 48% with the launch of more projects while resale and sub-sale numbers remained steady. Properties in the city-fringes rose the most at 5.7% in Q1. 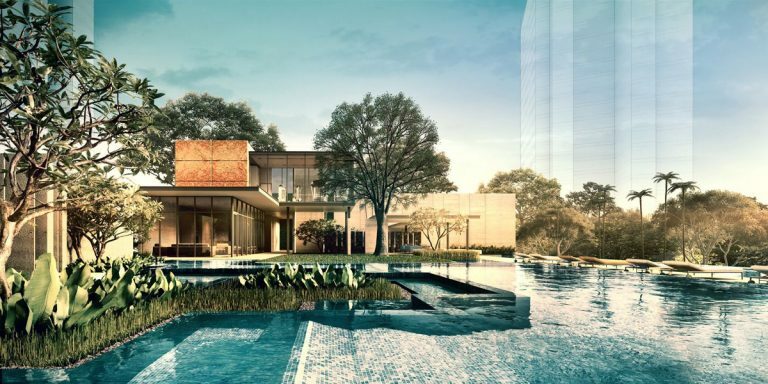 New launches here included Amber 45, Park Place Residences, Margaret Ville, The Verandah Residences and Harbour View Gardens. In the Core Central Region and Outside Central Region, prices rose 1.4% and 2.9% respectively. 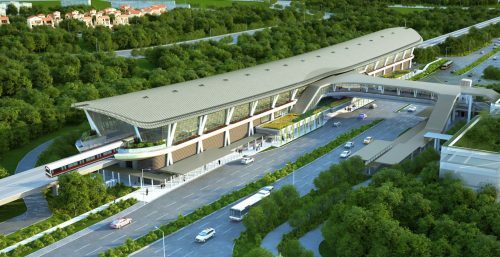 New projects may come with higher price tags due to higher land prices.